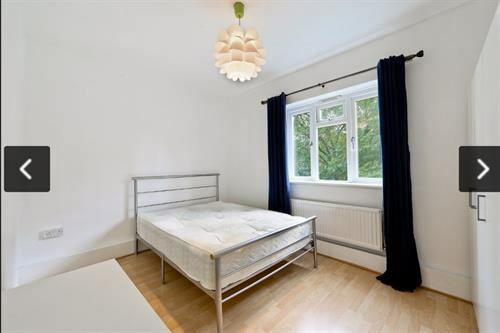 A Double Bedroom to let in a 3 Bedroom apartment offered to rent in Hackney Central area. 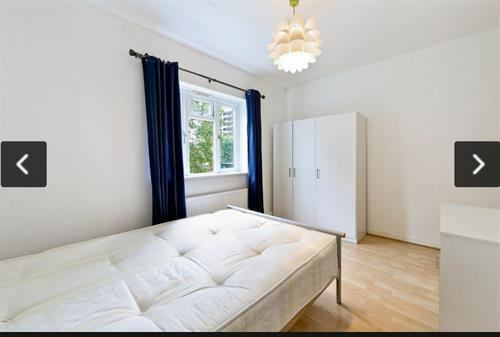 Property is offered with large double bedroom modern fitted kitchen bathroom double glazing wooden floors and private balcony. 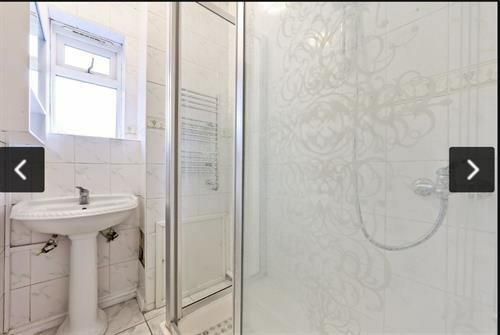 Located on the second floor of a purpose built building also comes with lift on the two side of the entrances..
All bills included + WIFI! !